You must be a member of the Manila Arts and Culture Group to attend this activity. Would you like to join this group? 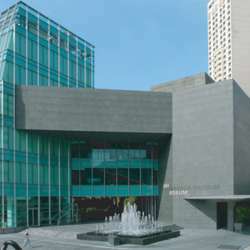 Come with us and enjoy one of the world's best collections of ethnographic and archaeological exhibits on Filipino culture, art, and history. Stroll through the gallery of 60 handcrafted dioramas depicting the history of the Philippine Islands. See the beautifully constructed models of the sailing vessels that plied the waters of the Philippine seas. View the works of Filipino artists from the late 19th century to the present. Get yourself lost in the exhibit of hundreds of gold artifacts from pre-colonial times.